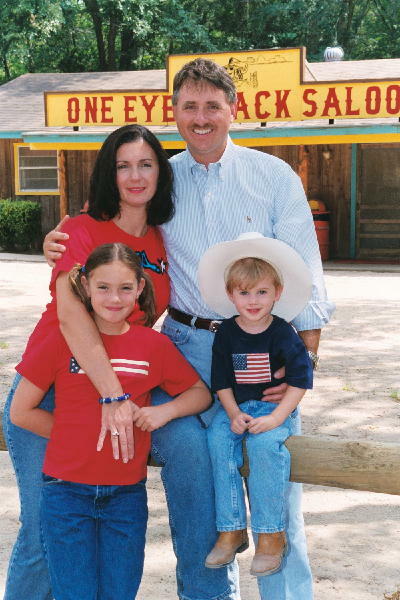 Brad & Alicia Larsen, Owners of the Rocking L Guest Ranch, Welcome You to Our Web Site. Our Exclusive Ranch, Located on 75 Acres, Provides Custom Events such as Weddings, Company Parties, Concerts, and Reunions in an Authentic Western Town Atmosphere. We would Love to Plan and Organize Your Next Special Occasion. Call us at 903-560-0246 or You can Call our Toll Free Number 1-866-841-1137. We also have an exceptional staff of trained professionals here to serve your needs!